This is the story of the life of the Edolon. If you like adventure; if you like science fiction; if you are not afraid; this story will capture you. 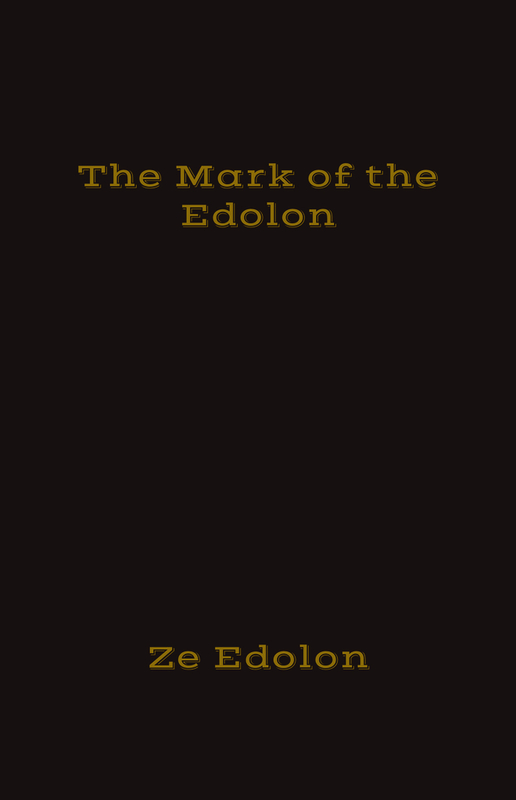 The adventures of Ze Edolon are unique, and it has been a pleasure to write them down, the story is already my favorite science fiction tale, and if you know me, you would know that, that is saying a lot. I set the standard high, and I believe you will enjoy it. Friend 'Ze Edolon' on Facebook. 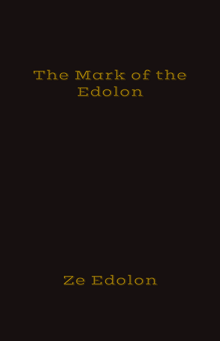 Follow @Ze Edolon on twitter.